The Russian government on Monday approved an additional $4.7 billion in investments on infrastructure and tourism in the annexed Crimean peninsula over the next three years. Crimea has received large cash injections from Moscow since 2014, when Russia annexed the Black Sea region from Ukraine. 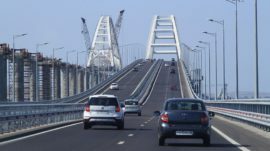 In total, an estimated 878 billion rubles ($13.3 billion) is expected to go toward improving Crimea’s roads and railways, as well as to prop up its tourism sector, between 2015 and 2022. 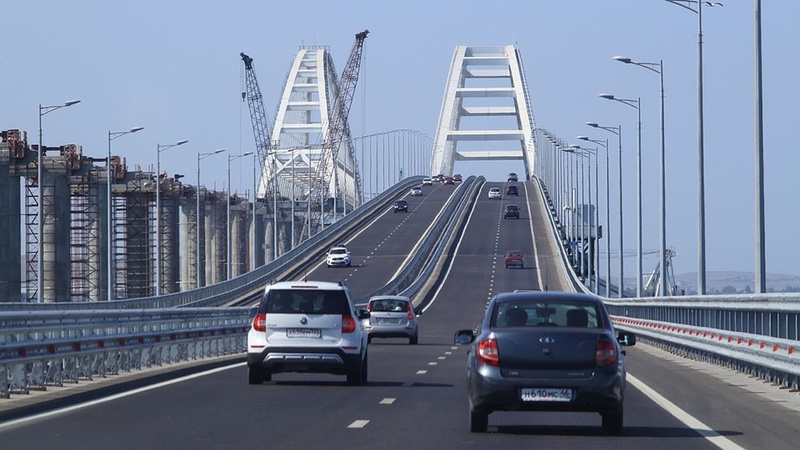 The Russian government will invest 309.5 billion rubles ($4.7 billion) in the last three years of the Crimean development program between 2019 and 2022, according to an update published on the cabinet’s website. “We’re sending almost half the amount this year,” Prime Minister Dmitry Medvedev said in a televised meeting.